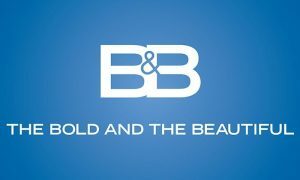 “The Bold and the Beautiful” airs weekdays on CBS and weeknights on Pop TV. 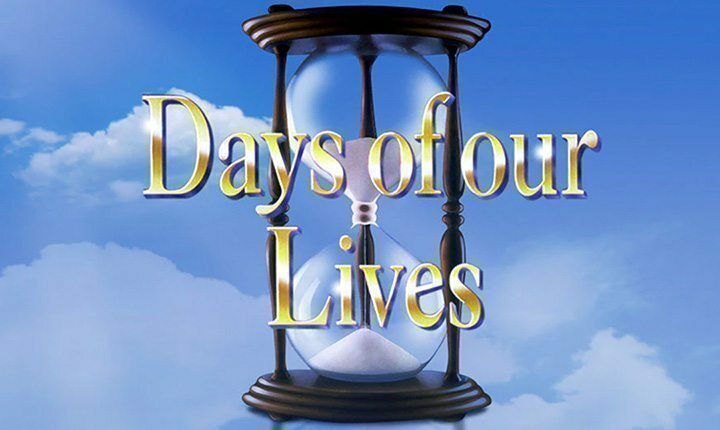 “Days of our Lives” airs weekdays on NBC. 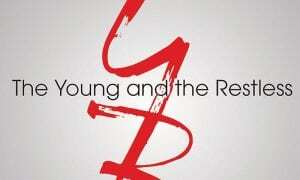 “The Young and the Restless” airs weekdays on CBS and weeknights on Pop TV. 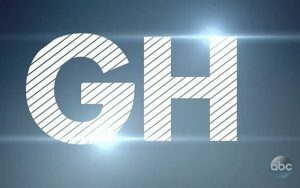 To watch Digital Dramas, click here.